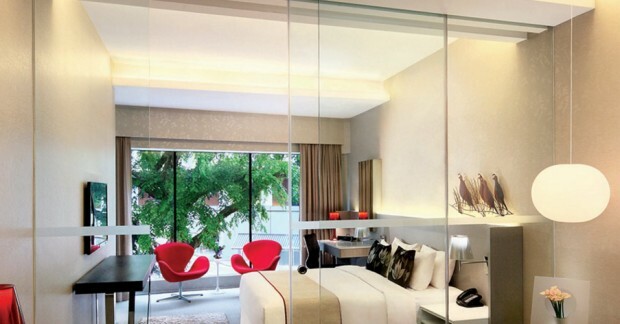 Pay Superior Room Price and Enjoy Complimentary Upgrade to Deluxe Room this November! Terms and conditions apply. Checkout Wangz Hotel for more details about this offer and to book your accommodation now!